Konami has announced the first new Castlevania game since 2014’s Lords of Shadows 2, but there are a few catches. Konami and catches are pretty much synonymous these days. 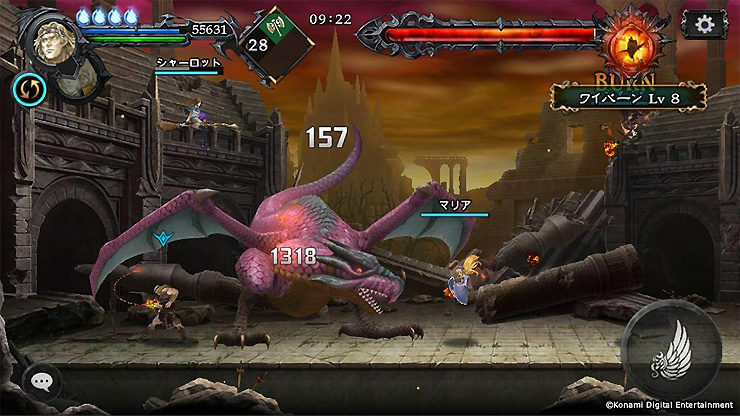 Castlevania: Grimoire of Souls is a) only for iOS devices b) a multiplayer-focused action game, and c) not been announced for any territory outside of Japan. So yeah, that’s a lot of caveats, but the game doesn’t look terrible. 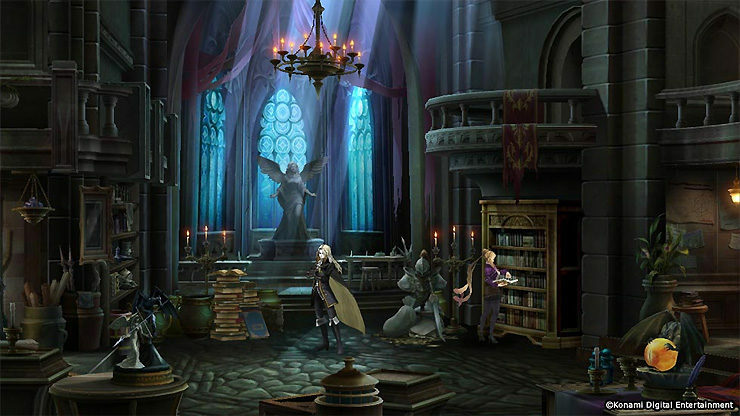 In features some nice original art, lets you play as fan-favorite characters like Alucard, Simon Belmont, and Shanoa, and co-op Castlevania isn’t the worst idea in the world. 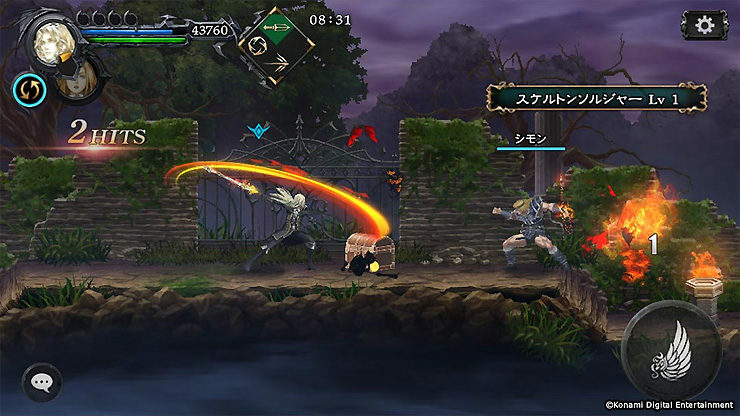 2010’s Castlevania: Harmony of Despair toyed with the idea and was actually quite fun, so maybe Grimoire of Souls will be worthwhile. You can check out some screenshots, below. A future where Count Dracula has been completely destroyed. It seemed like eternal peace came upon the world. However, a single letter delivered to Genya Arikado tried to put an end to that peaceful era. 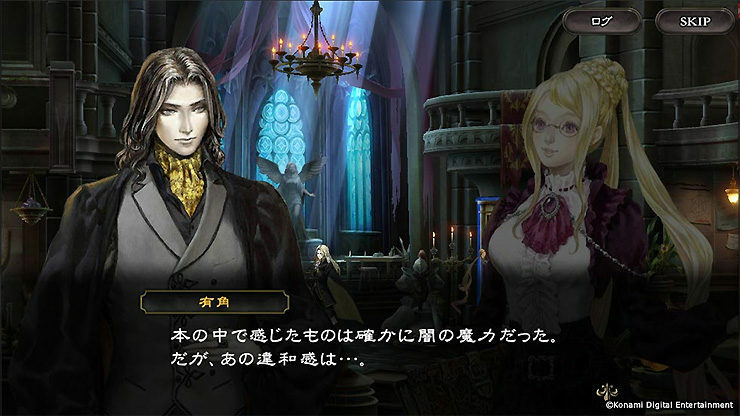 In order to verify the meaning of the words written in the letter — “The Grimoire is unleashed, and Count Dracula will be resurrected” — Genya Arikado heads off towards the letter’s sender. 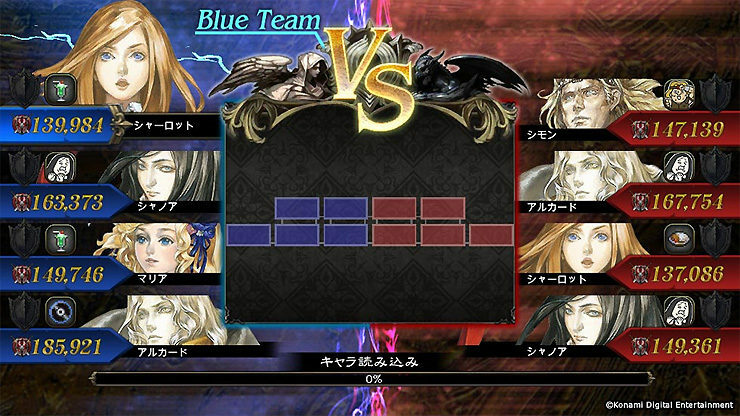 Exhilarating battles where up to four players can cooperate. Strengthen your favorite character and take on the powerful enemies that block your path forward! The game also includes a 4v4 competitive mode! Genya Arikado: A mysterious character who belongs to a top-secret Japanese government agency. Currently, only a handful of people know his true identity as the only being with the power to fight against Dracula. While he has unworldly good looks, he is unsociable and difficult to approach. Lucy: A female researcher who works for a research organization in the fight against Dracula. Despite her young age, she is a highly competent research magician and supports Arikado and company in battle through the Grimoire. Arikado and company are staying at her laboratory. What do you think? I’m cautiously optimistic about Grimoire of Souls, although, of course, it will all come down to how the game plays. And who knows – if this game is a success, maybe Konami will take a chance on a more traditional console or portable Castlevania? 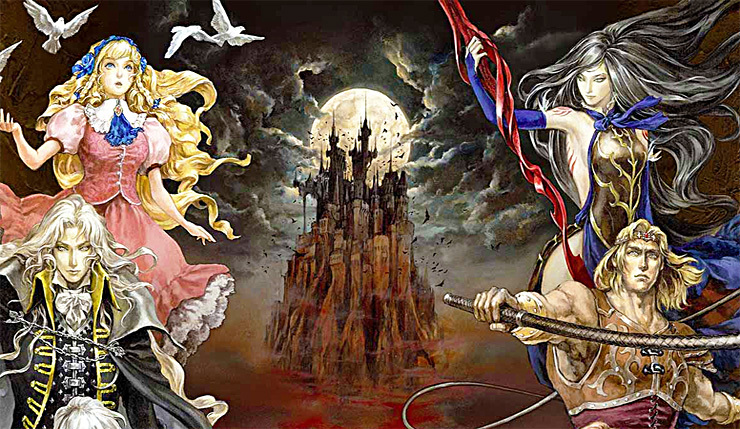 Konami will be holding a beta test for Castlevania: Grimoire of Souls in the coming months. The game will require iOS 9 and an iPhone 6S, iPad Air 2, iPad mini 4, or iPad Pro and later. No word yet on whether the game will be released outside of Japan, but it probably will be (Castlevania is more popular in the West than in Japan).